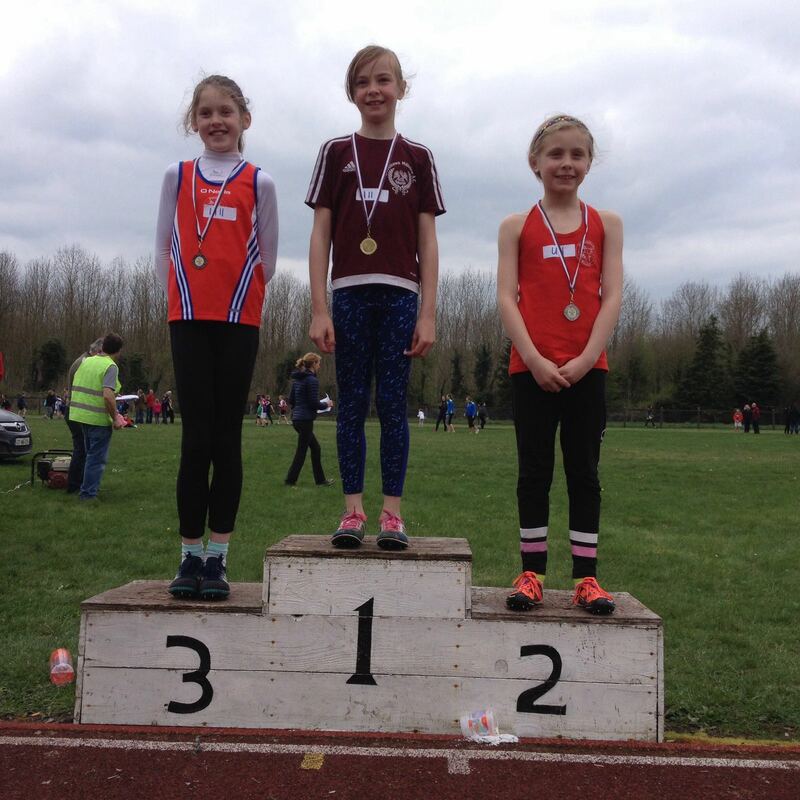 fastest European 80 metres for her age group (August 2013). For a view of all upcoming events go to the Event Calender. 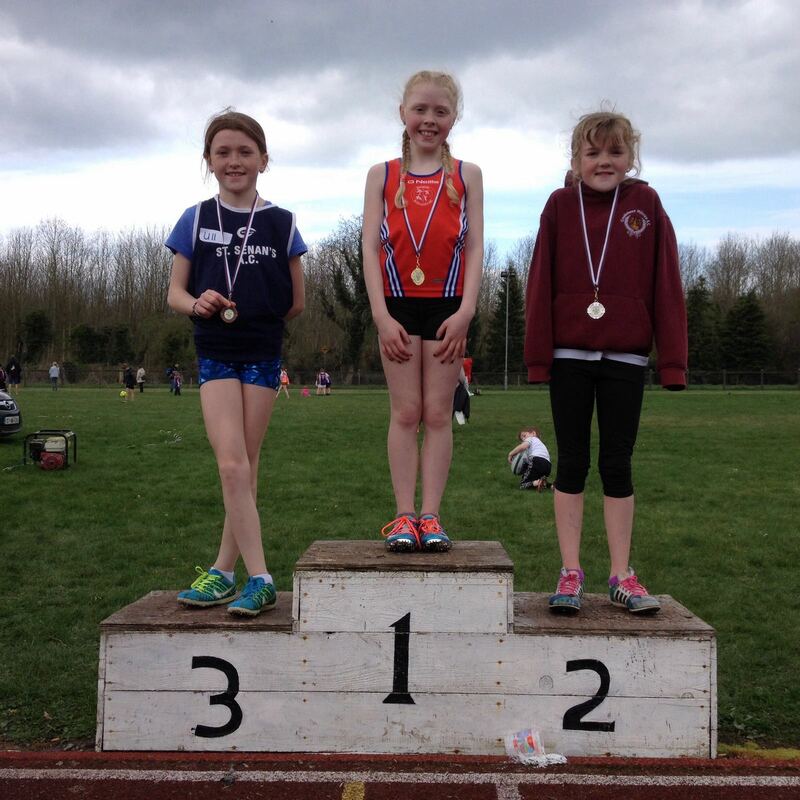 We welcome all our Athletes back to training tonight in the DYI at 6:30PM. 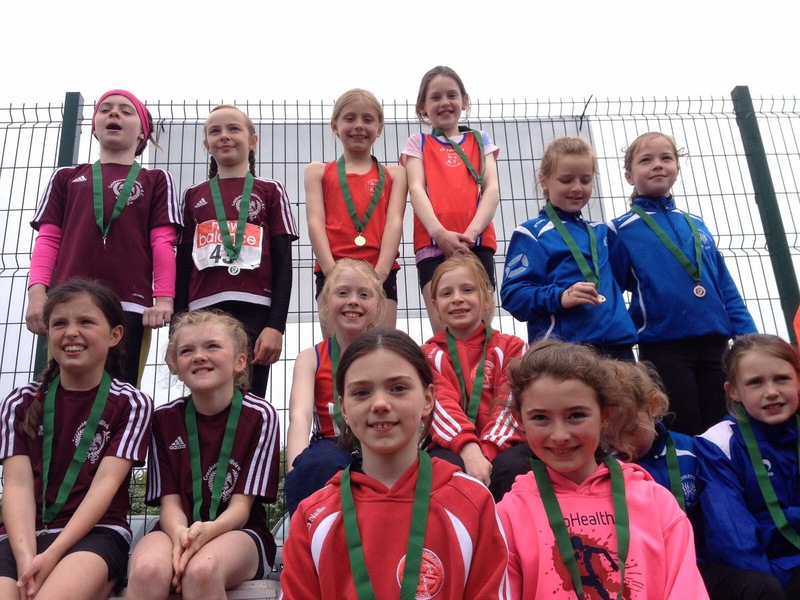 DSG would like to congratulate our Athletes past and present for their achievements in recent European competition. 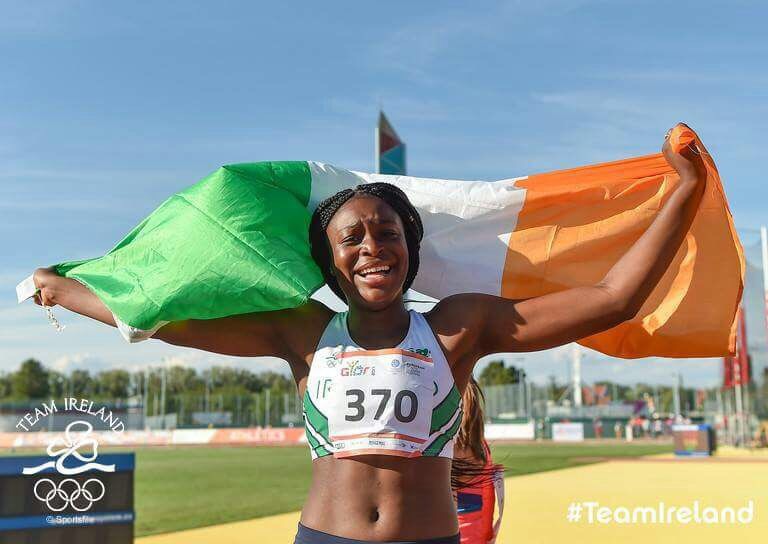 GOLD for Gina Akpe-Moses in the European U20 junior 100m championships. 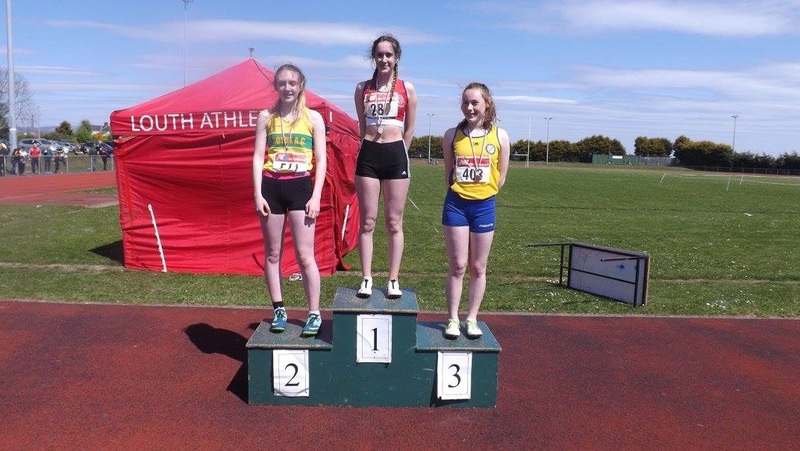 A outstanding achievement for a past Athlete. 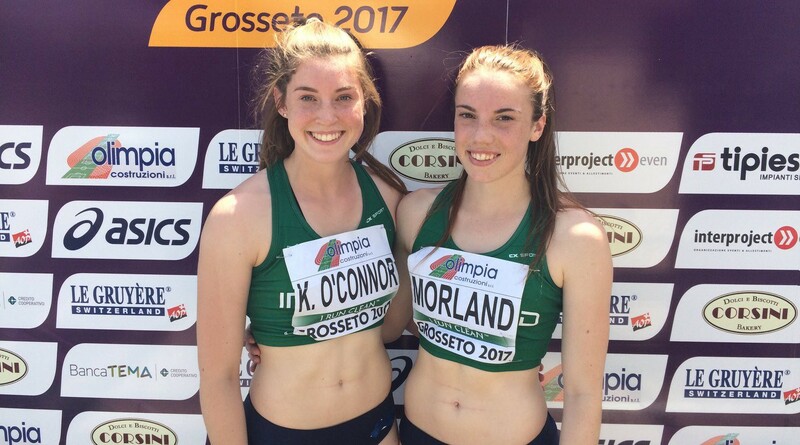 Kate O'Connor who finished 8th in the European championships. 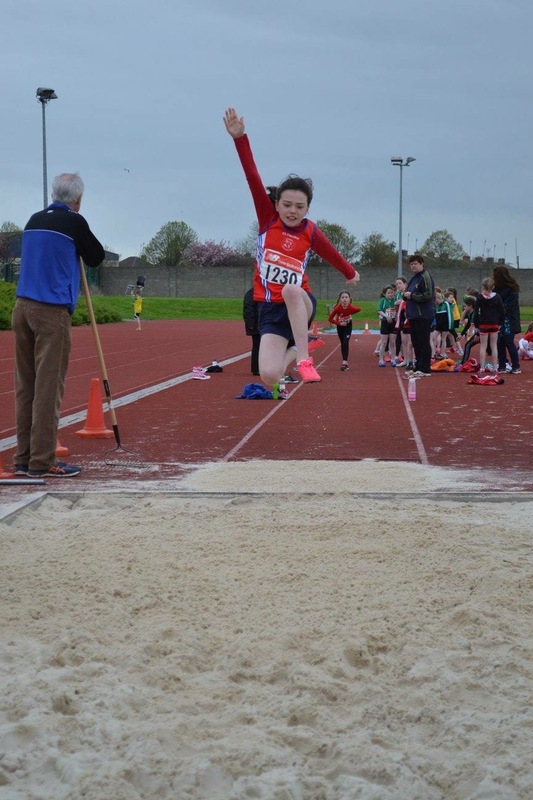 Also Patience Jumbo-Gula who celebrated her 16th birthday in style heading off to the European Youth Olympic Festival taking place in Gyor, Hungary over the next week. Good luck Patience, everyone is very proud of you. DSG are now on their summer break. 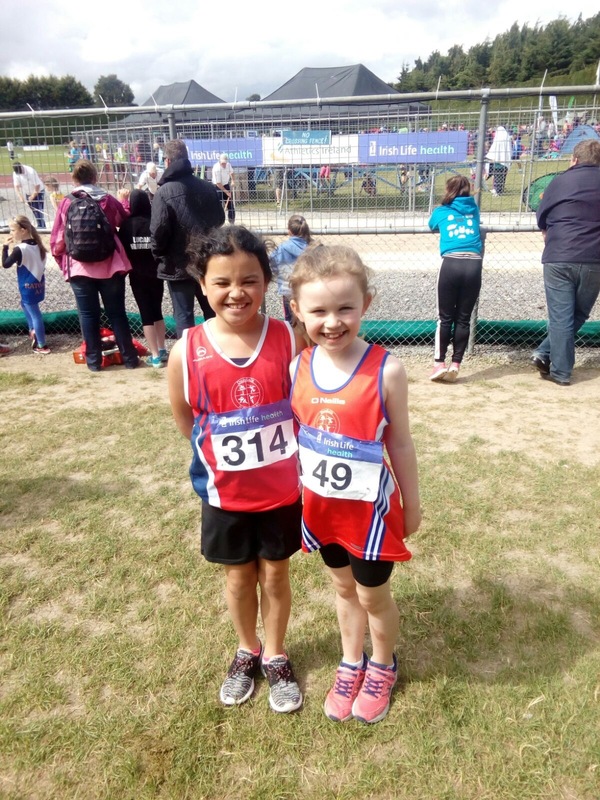 Training will resume on Monday the 24th July when we will be gearing up for training for the cross country trials in the Autumn. The summer holidays are upon us. We would normally take a couple of weeks rest. Wednesday 5th July is our last training session for a couple of weeks. 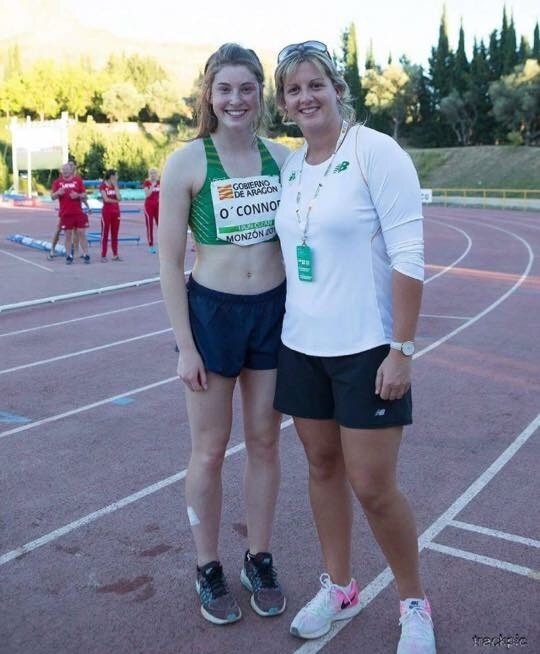 There will be no training at the Young Irelanders for the following 2 weeks. 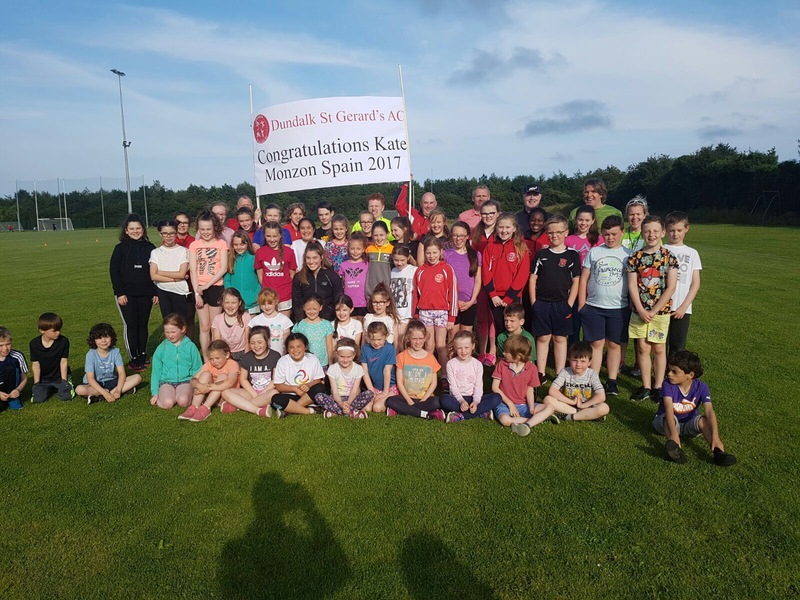 Training will resume on Monday the 24th July when we will be gearing up for training for the cross country trials in the Autumn. Due to the Bank Holiday on Monday there will be no training on the 1st May. See you all Wednesday. 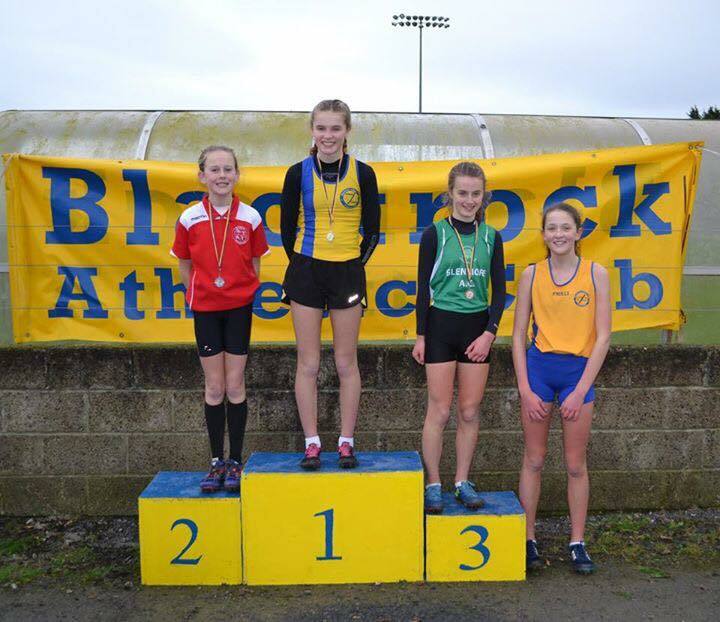 The Louth Juvenile County Championships are on the 5th, 6th and 7th of May. In preparation for this event we need to register Athletes who wish to take part. 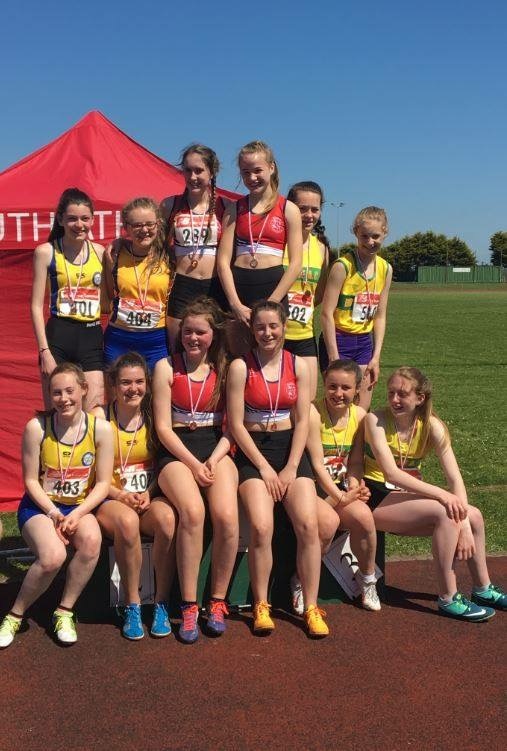 The closing date for entries into the Louth Championships is tomorrow. Please let us know if you want to be registered by the 28th as this is the cut off date. 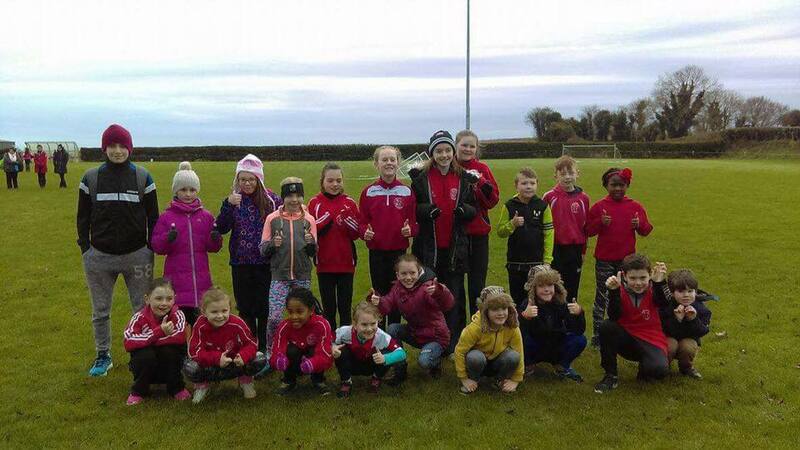 Reminder that the training sessions for Dundalk St. Gerard's is moving to Monday and Wednesday nights for the summer months, starting this evening (10th April). Same times, same costs. 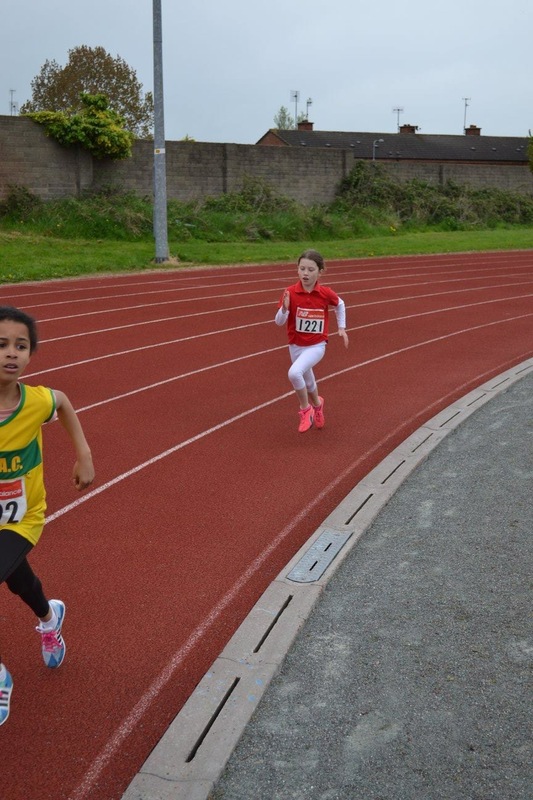 Please note that training will continue in Newry at the track on Thursday evenings at 7.15. 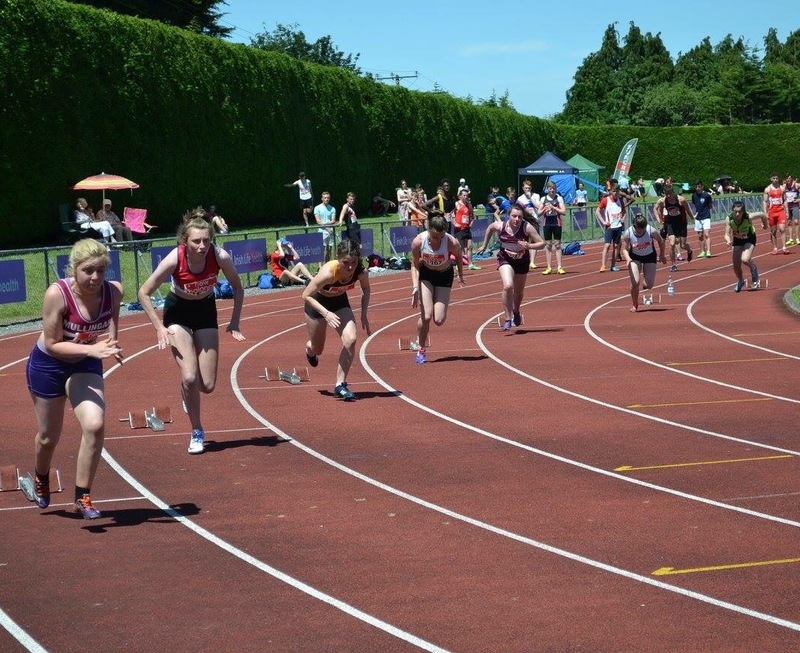 These sessions are perfect for anyone looking to get practice on the track for upcoming events. 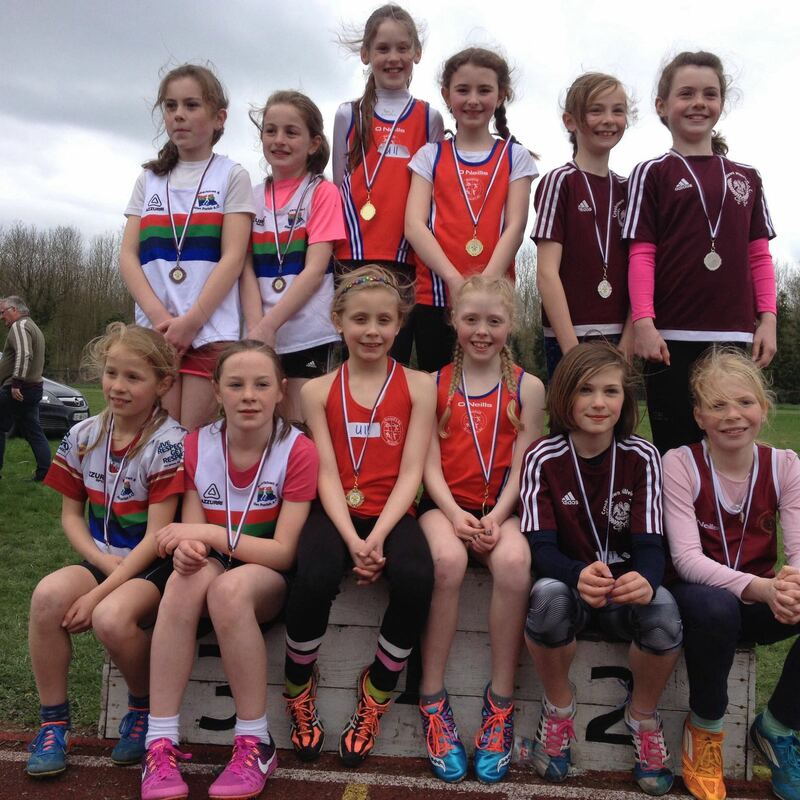 Really small groups, excellent training sessions - focused coaching. If interested, please speak to your coach. Please note that there will be no access to the car park of the Dundalk Young Irelands. It is strictly for coaches only. 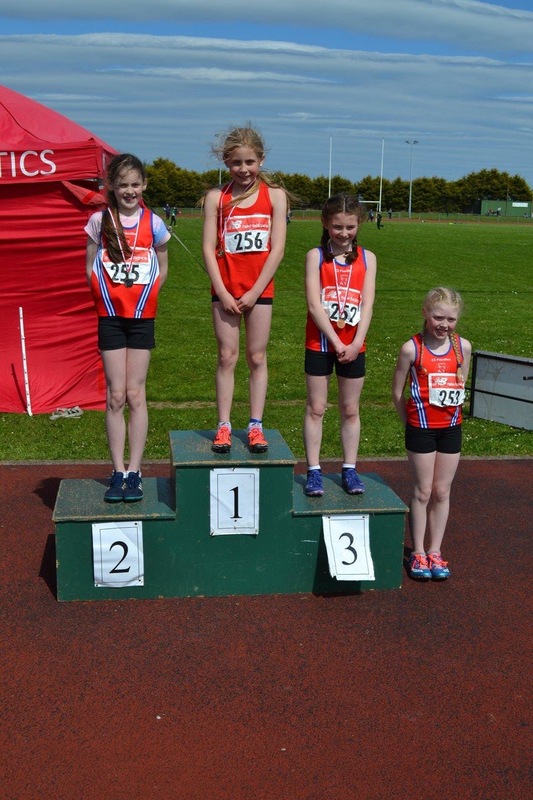 Well done to our U11 Athletes who attended the Crookstown event and obtained medals in all events(relay -1st, 600m -1st, Long Jump - 2nd/3rd, Turbo Javelin - 1st). Reminder of the upcoming events within the next couple of weeks. Please advise your coach if you plan to attend. 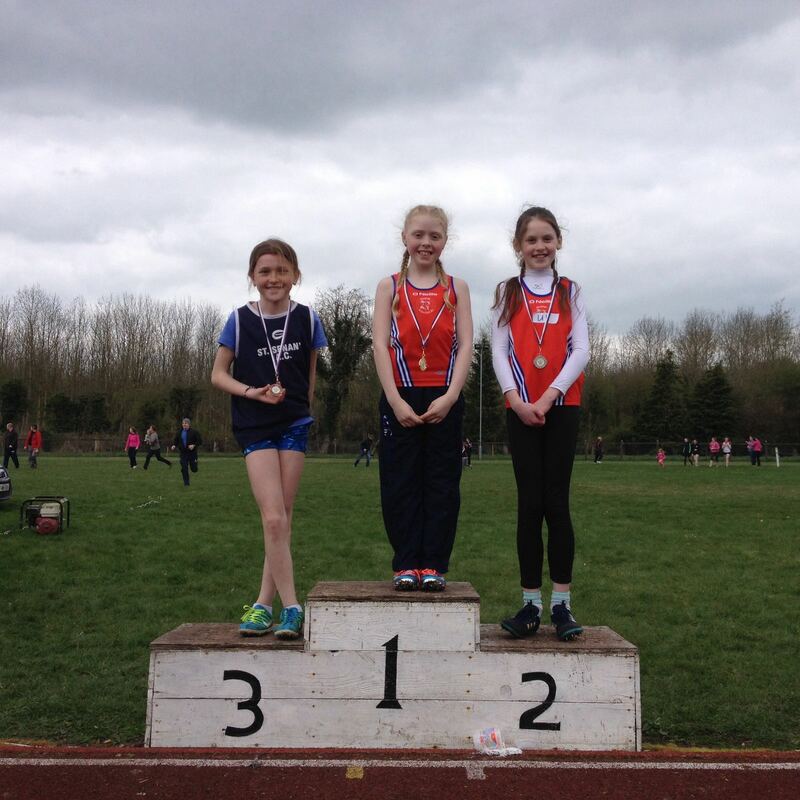 Dundalk St. Gerards AC would like to advise all Athletes that training is now moving outdoors. Training will take place at the Young Irelands pitch from 6.30PM on Monday and Wednesday nights. The usual 3 euro fee will apply. Please note that only coaches are allowed to park in the Young Irelands car park. This is a condition imposed upon us by the DYI club. Can parents please park outside the Young Irelands grounds. Apologies for any inconvenience this may cause. 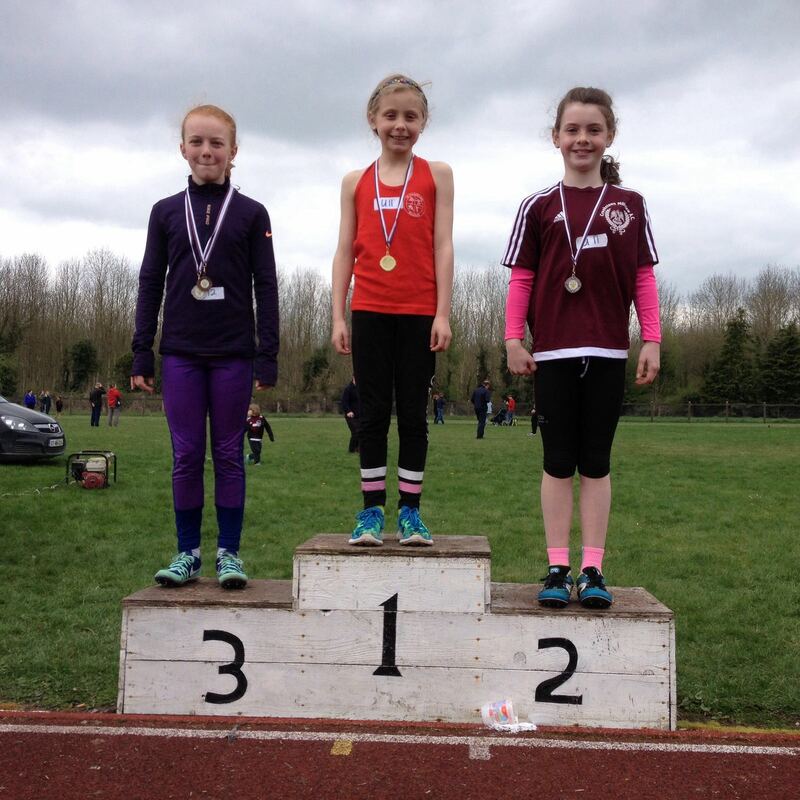 2017 March All Ireland Juvenile Indoor Championship Report. All pictures within the Gallery. 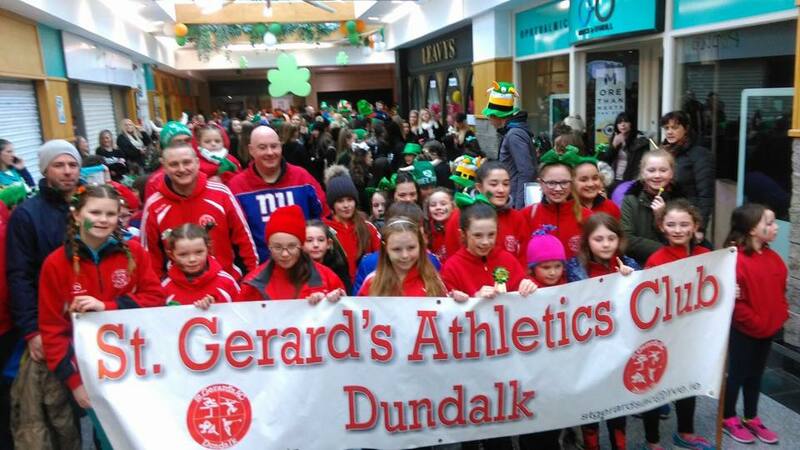 Dundalk St. Gerard's AC are participating in the St. Patrick's Day parade again this year. We hope that all Athletes and parents will join us on the day. On Tuesday night after training the club will be taking orders for club singlets and tops. This is the price we pay the supplier. Deposits taken on the night of 10 Euro per item ordered. Delivery will be approx 6 weeks after the order is placed so there is plenty of time to pay balance of money due. Orders will only be taken this Tuesday (14th) and the following Tuesday night (21st), so 2 nights where orders can be taken. Once the order is placed, there can be no add-ons and the club will not be ordering any extra to have on hand. On top of that are Leinster events. The events usually start with Relay events in Late May. 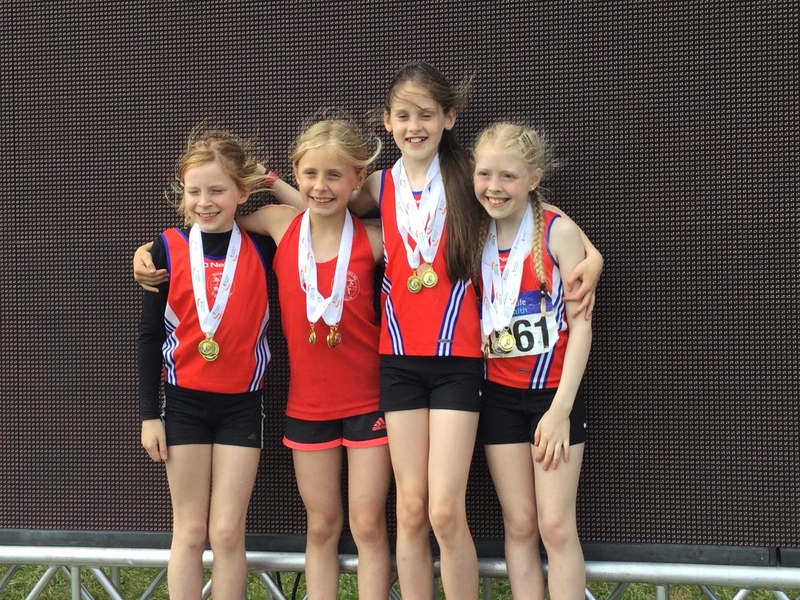 The younger age groups (U9-11) compete in pairs and can be registered without qualifying. 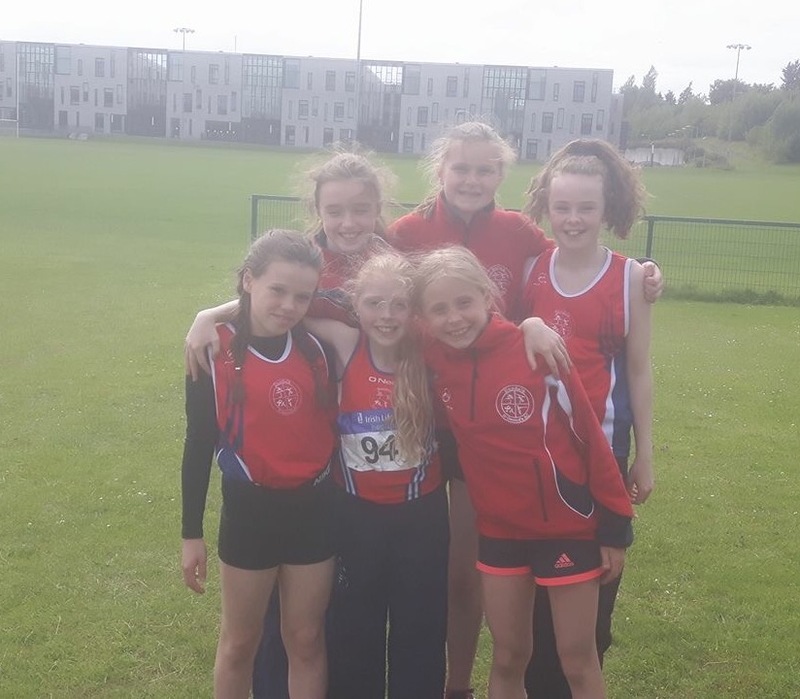 Only the first four in the Louth Track and Field Championship qualify for the Leinster Championship in the Age Group U12 and up. If you come to four there you qualify for the National competition. I think this sums up the club and what it stands for. 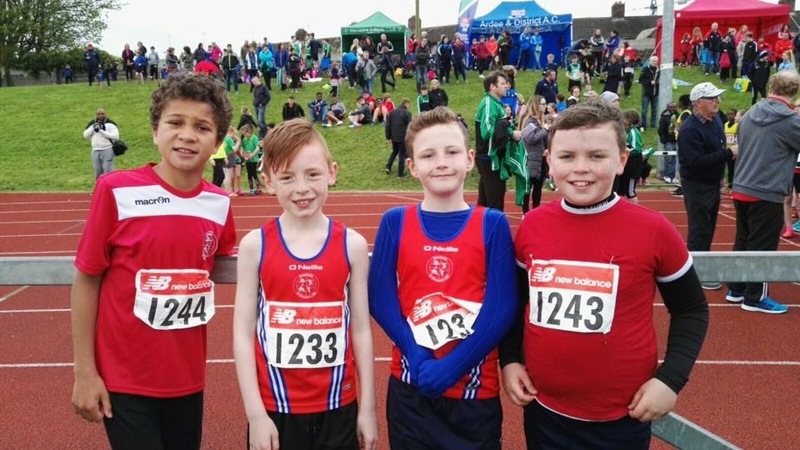 Athletes who train on Thursday evenings are invited to train at the athletics track in Newry for the next 6 weeks to prepare for upcoming competitions. This is a wonderful opportunity to gain some track experience. Each session will begin on Thursday evening at 7:30pm and will last for one hour. We encourage parents to support each other by sharing transport. It takes no more than 20 minutes to get there. The usual training in Dundalk Sports centre on Thursday evenings will continue for those that do not wish to travel to Newry. 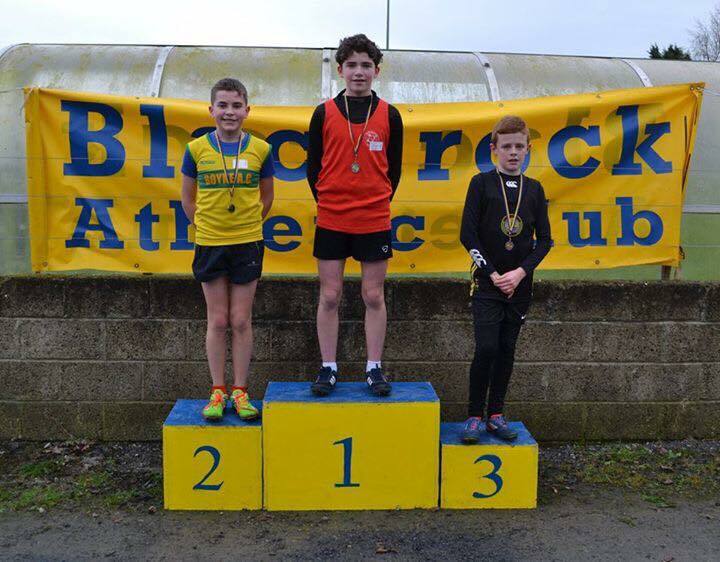 Well done to all Athletes who competed in the Blackrock Cross Country over the weekend. 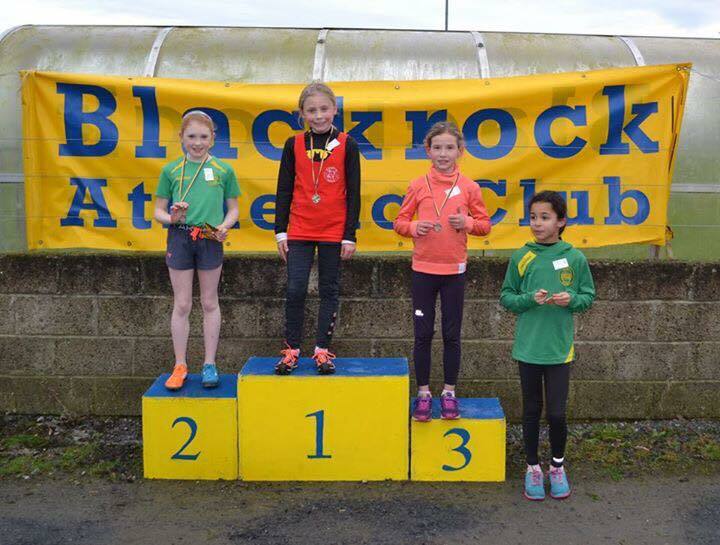 Blackrock Cross Country is this Sunday (29th) at Geraldines Gaelic Football Club. First race is at 12.00. Pay at gate - 2 Euro child and 3 Euro for adults. Reminder that Thursday night training will now take place in Muirhevna Mor sports hall. 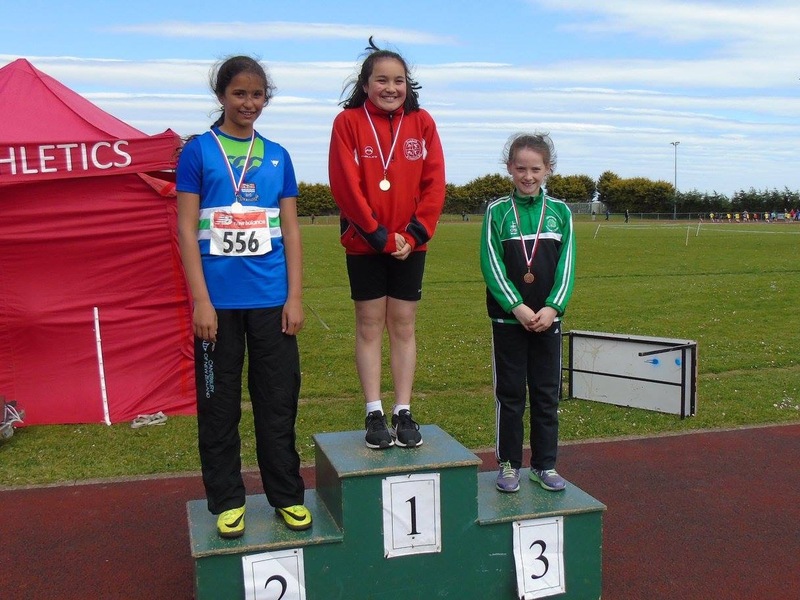 Only registered athletes aged 8 and over, wishing to compete in competitions are invited to come along. 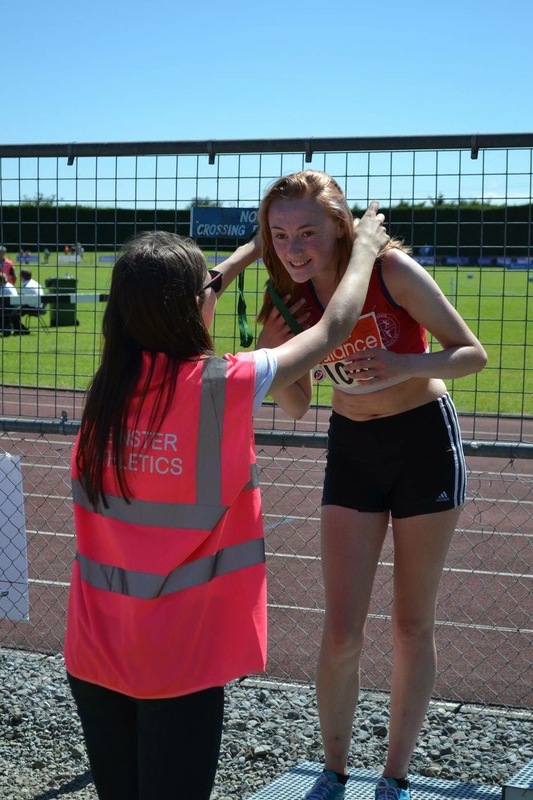 This is to offer more specialised coaching to those planning on competing. Ever thought about competing for your club? Ever thought that you might be too inexperienced or perhaps too young to compete or that is all too serious? 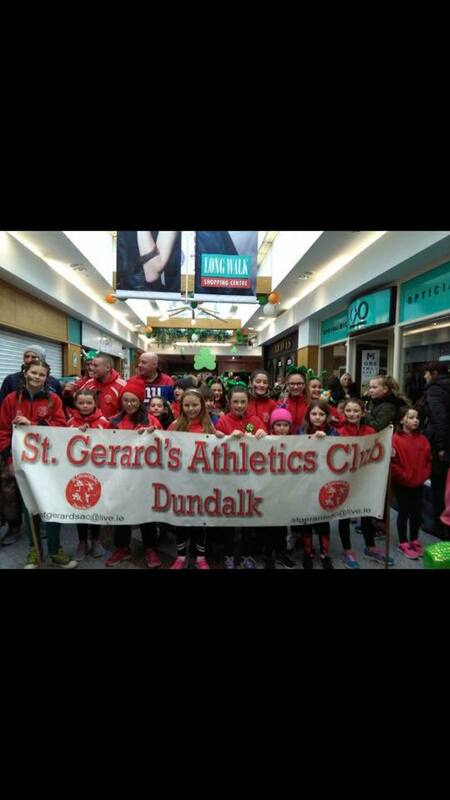 Dundalk St. Gerards will now host regular training clinics for young athletes that actively participate or will attend competitions. Commencing Thursday 26th January, there will be a change in relation to club training. 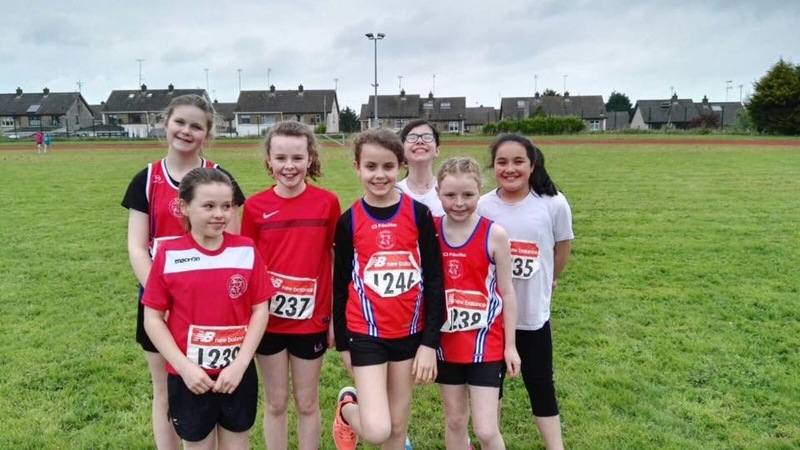 For the remainder of the winter training season, Thursday night training will be held in Muirhevnamor sports complex for athletes who wish to compete as a registered club athlete and are aged 8 years and over. These smaller sessions will allow coaches to give special technical training session for sprinters, jumpers and throwers. The club will continue to run regular training sessions on a Tuesday night in DKIT where everyone is welcome to come and train. 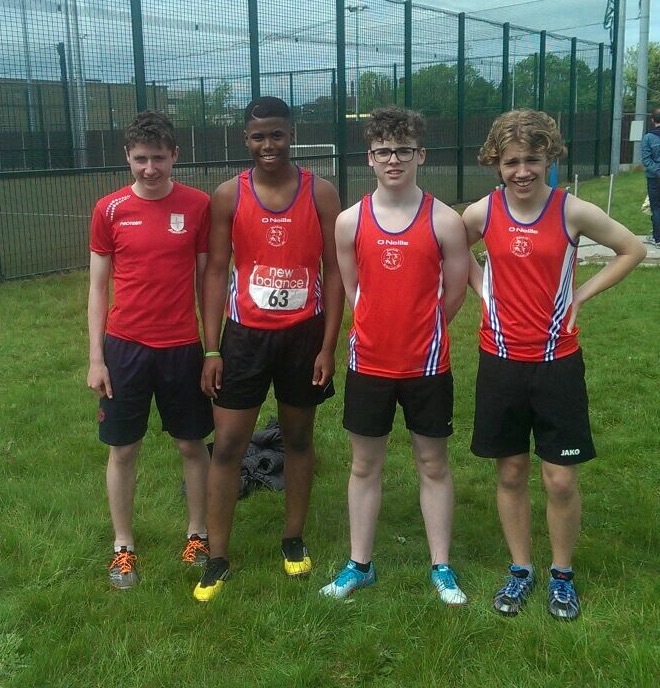 Training resumes Tuesday 10th January, 6.30 in DKIT Sport (formerly JJB). Training will be every Tuesday and Thursday nights @ 6.30, finishing up at 7.30 for under 9's. Training till 8 for the older Athletes. Please note that registrations for the 2017 season will be taken. 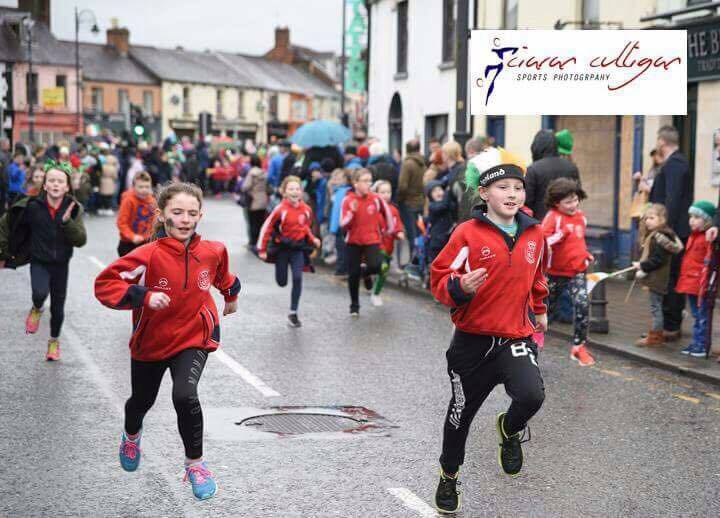 25 Euro for each additional Athlete within the same family. All Athletes need to be registered to be covered by insurance and for participation in competitions. 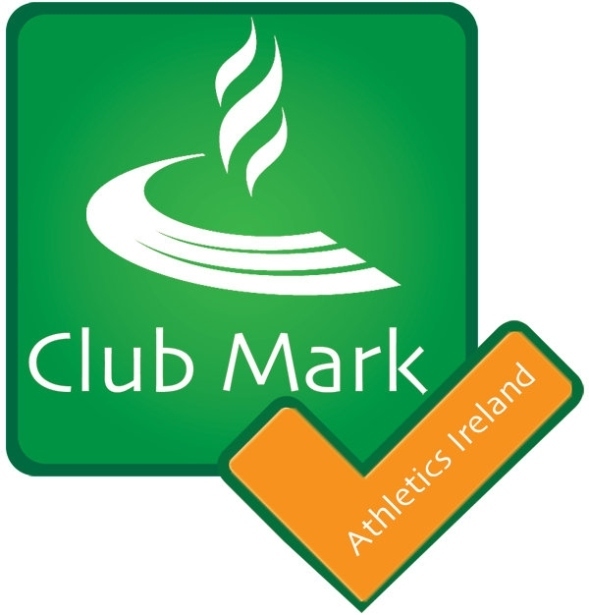 Completing registration will assist the club in planning for the coming year. Wishing all our Athletes a Happy New Year. Training resume on the 10th Janaury. Copyright © 2009, Dundalk St. Gerard's AC. All rights reserved. 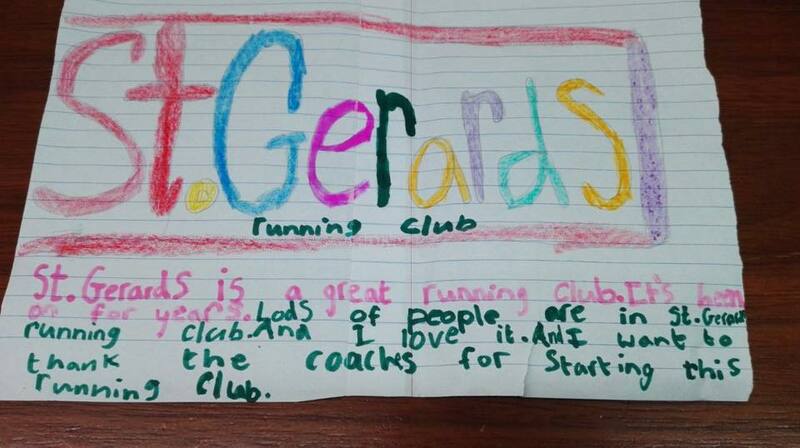 Any queries regarding this site please mail "stgerardsathleticclub@gmail.com". Last modified: 6th July 2017.